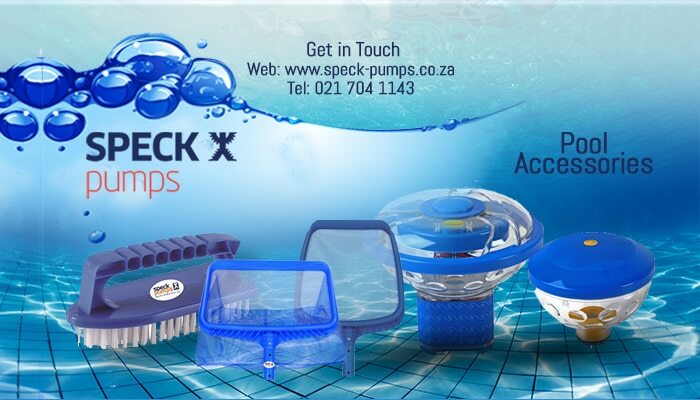 Speck Pumps is the greatest name in pumps (swimming pool, spa and Koi) in South Africa. 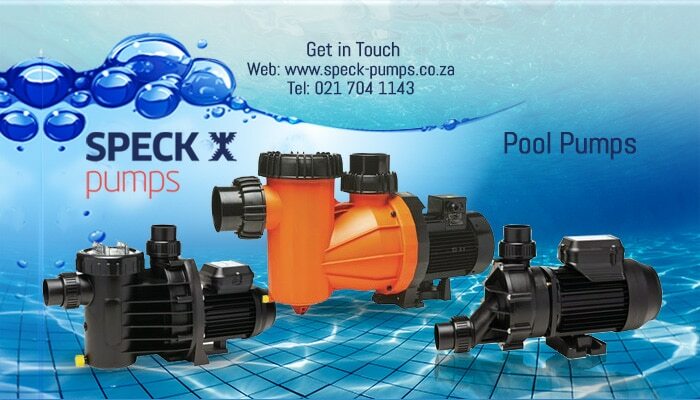 We provide South African customers with a whole range of pool pumps and accessories, to suit their every need. For more than 106 years Speck Pumpen, our German parent company, has designed and produced innovative high quality pumps for the swimming pool industry worldwide. The first German-designed pumps were sent to South Africa in 1969 and became very popular, very quickly. 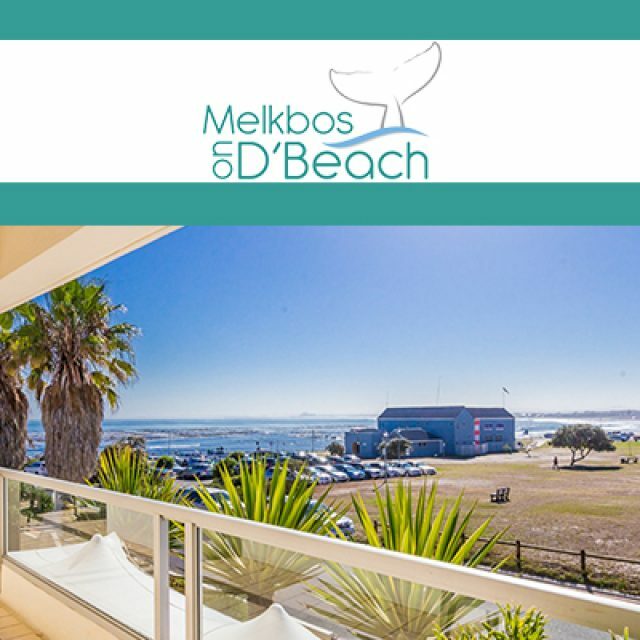 We have been operating in Cape Town since 1978 and our expert design and quality service has not faltered. 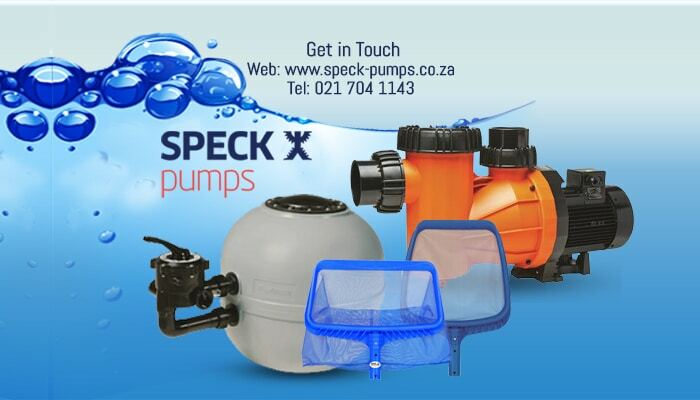 Our company has grown continuously and we have seen many new products and designs launched under the Speck Pumps brand. 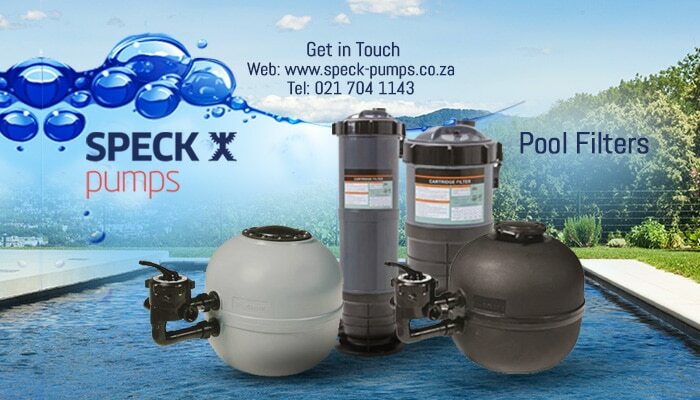 We strive to keep up to date with all the latest technology in pool pumps and accessories. Our BADU-range of self-designed and manufactured swimming pool equipment and accessories are some of the best in the world. They are inventive and built to last. The cleaning and maintenance of a pool is extremely important. Taking good care of your pool will allow you to enjoy it so much more. When it comes to your pool, you know you can count on us to keep it clean. The perfect option for a relaxing and romantic weekend away. 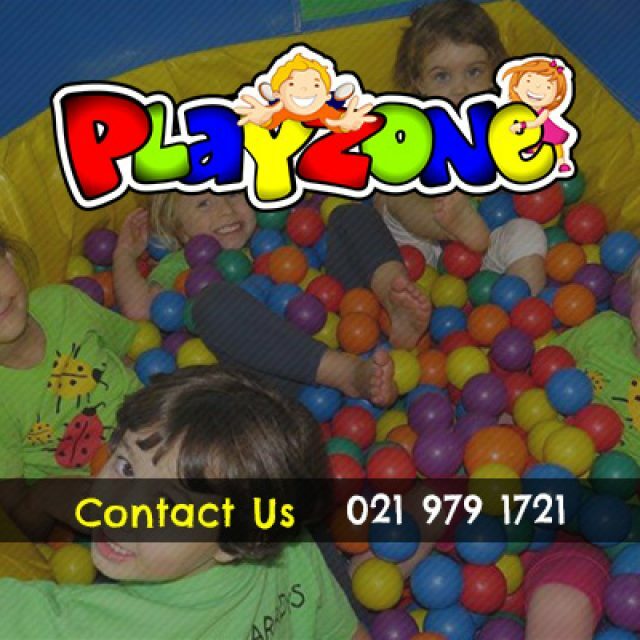 Playzone Durbanville is the biggest party venue for children in all of the Northern Suburbs. 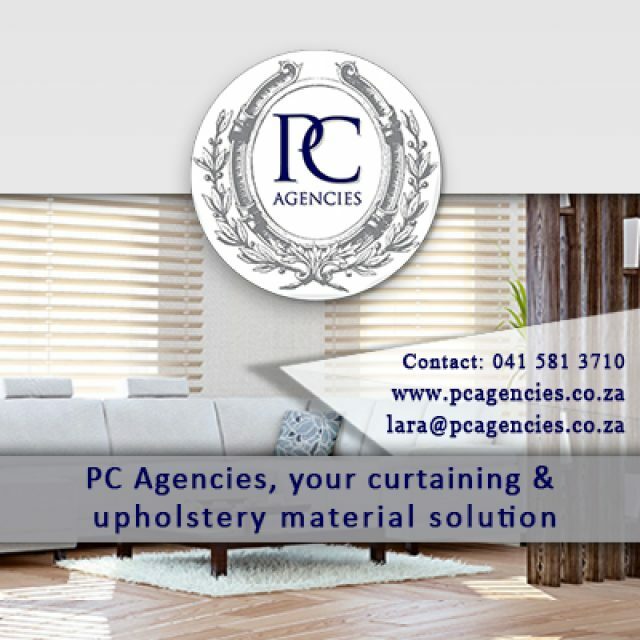 PC Agencies offers clients a range of decorative brands and security items, which can be obtained through us. 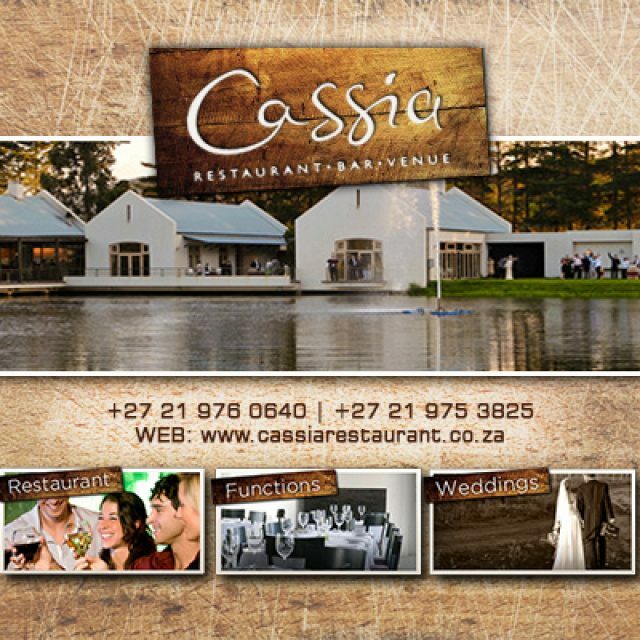 Situated on Nitida wine farm, Cassia is a first class country venue for dining, conferencing & special events.